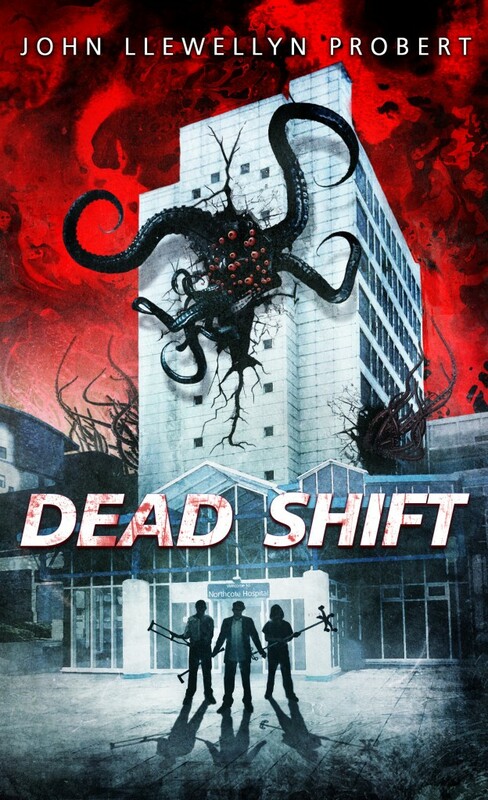 Three friends working through the night at Northcote Hospital are about to experience the worst shift of their lives, trapped inside the building as creatures undreamed of in their worst nightmares begin to crawl from the walls in a bid to make the place their own. Soon everyone and everything in Northcote Hospital will be changed. Will anyone be able to stop the evil worming its way through the building? 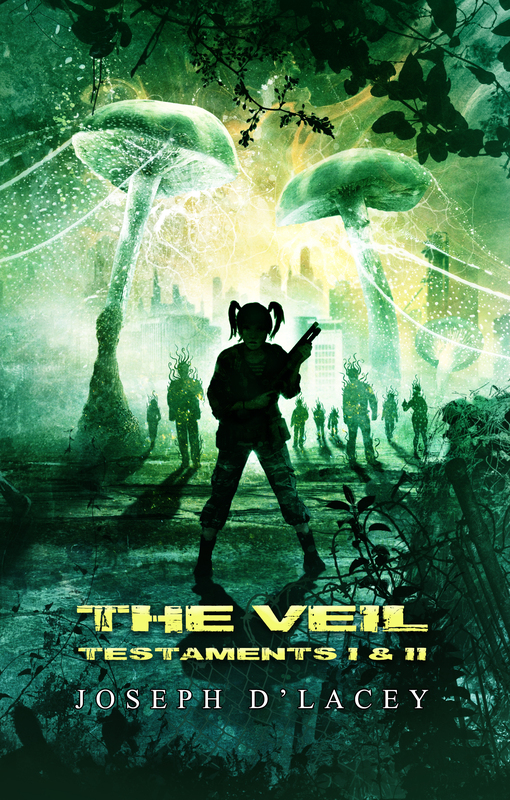 Or will the horror escape to infect the planet?